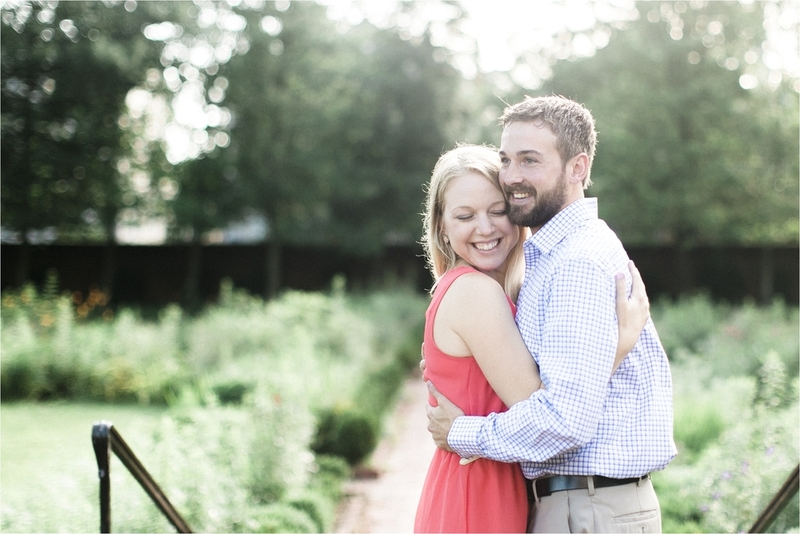 Amy & Andrew were married this past Friday, but we didn't get a chance to get together for their engagements until just a few short weeks ago. 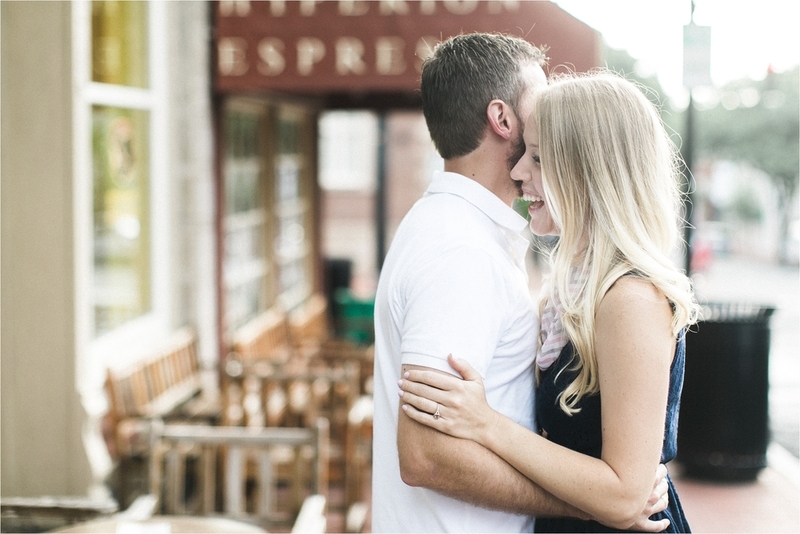 The wedding was lovely and I can't wait to share more from their big day, but in the meantime, here are a few from their early morning, downtown Fredericksburg engagement session. We started off at Hyperion Espresso before taking a stroll down to the beautiful and historic, Kenmore Plantation. Enjoy!